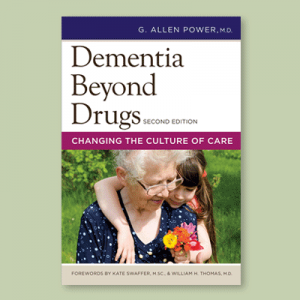 Despite the frequent characterization of Alzheimer’s disease as a “loss of self,” this enlightening book demonstrates unequivocally that a person’s unique self persists through the course of the disease. The important message in The Enduring Self in People with Alzheimer’s is how much can be done in care settings to support a person’s sense of identity, and thereby enrich the lives of people experiencing the many losses associated with dementia. 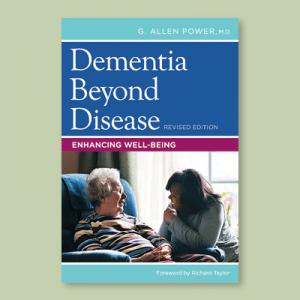 Drawing from a diverse body of research in multiple disciplines, the book brings together the recommendations of the best thinking and practitioners to illustrate the meaning of self and the importance of providing dementia care that recognizes and supports personhood. Translating research into practice, the author provides strategies for restructuring the physical and social environment to facilitate person-centered care. 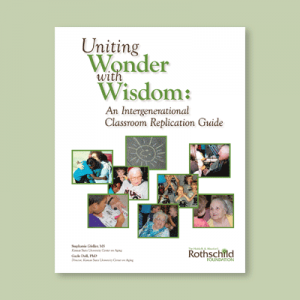 Administrators and staff will also learn how to reframe communication and interactions to build more meaningful relationships with people with Alzheimer’s. 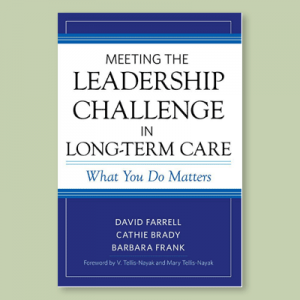 Provocative discussion topics at the end of each chapter and a detailed case study can be used in staff training to encourage the changes in attitude and practice that will make care strategies more person-centered. The resource also provides an action plan for applying this individualized care philosophy at an organizational level. 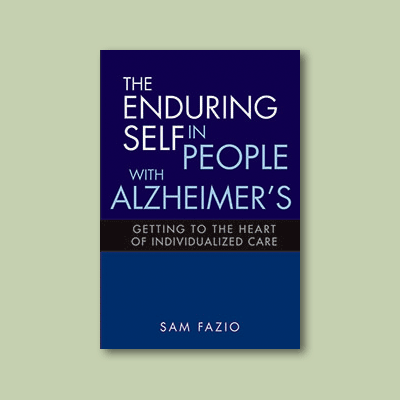 Appropriate for all settings providing Alzheimer’s care, The Enduring Self in People with Alzheimer’s is a vital tool for ensuring personhood is maintained and respected throughout the course of the disease. Sam Fazio, Ph.D., has a doctorate in Developmental Psychology from Loyola University Chicago. He has worked for the Alzheimer’s Association National Headquarters since 1994 in a variety of areas including Education and Training and Program Services. He currently works as Director of Medical and Scientific Relations where he oversees the international research conferences, scientific journal, and social/behavioral research initiatives. Sam also is involved in several research projects with older adults in the Chicagoland area related to the persistence of self, person-centered care, and health and wellness. Prior to working for the Association, Sam worked for Rush Presbyterian St. Luke’s Medical Center at the Alzheimer’s Family Care Center — an adult day center specifically designed for people with dementia. Sam has worked in the field of aging since 1987 and has a broad range of experience including leadership and management, working with older adults and families, and direct care. He has presented both nationally and internationally, as well as published several journal articles and book chapters. Sam is also the co-author of the book Rethinking Alzheimer’s Care.